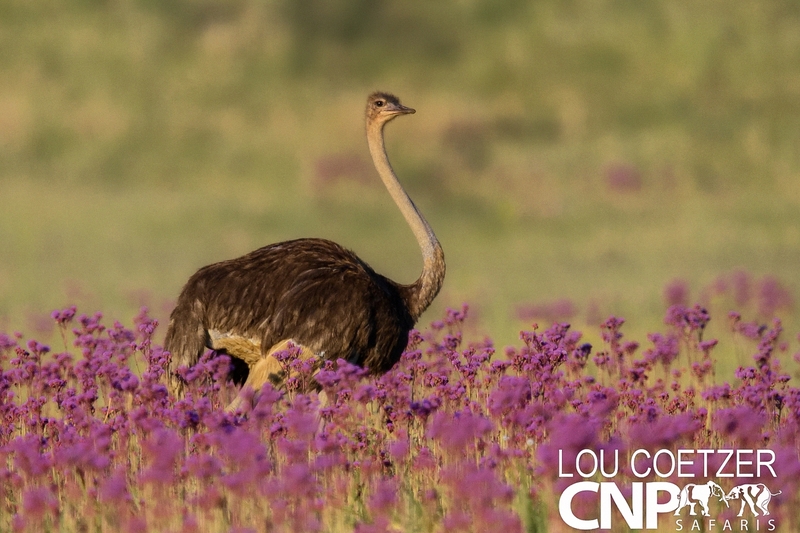 Whether you are a beginner or seasoned photographer you will benefit by learning from a CNP Safaris professional how to set up your camera, park a vehicle, use light and how to rate a scene. You will leave the session a better thinking photographer and motivated to succeed. We have professional equipment available for use at no extra cost, if required. Participants can use own equipment, if preferred. All brands are welcome.